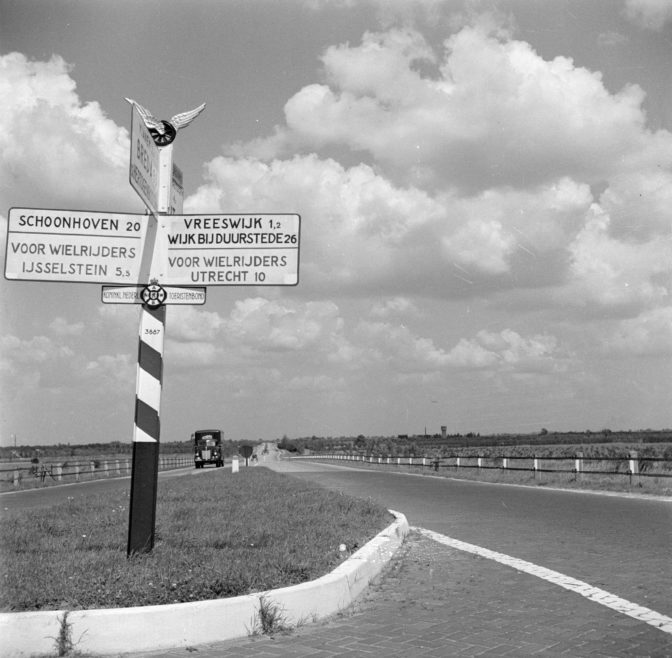 The website ZoekAkten used to provide convenient waypoints to online images of Dutch records, mainly at FamilySearch but also at other websites. Unfortunately, the creator of the website decided to pull the plug, so the website is now offline. FamilySearch > Catalog and then search for a place name. FamilySearch > Netherlands Research Page. Genealogiewerkbalk > Zoeken naar Scans. Searching for scans at FamilySearch. See also these Free Alternatives for WieWasWie for an overview of sites with actual indexes and records.